"Shadow of the Wraith" is a two part horror film. 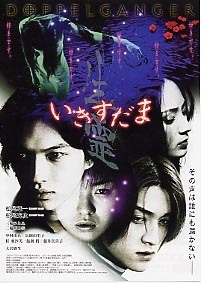 The first segment deals with a teenage girl who leaves her body to torment the lovers of classmate Ryoji - whom she loves. The second segment deals with a girl's new haunted apartment.